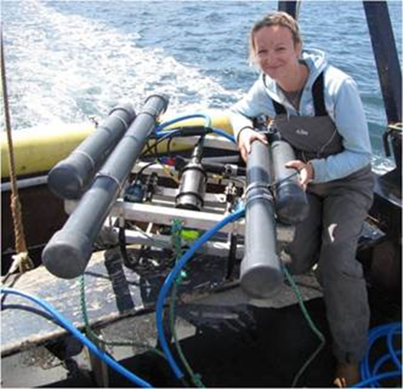 Amy Cartwright from the University of Plymouth Marine Institute updated Coastwise members on the latest research looking at the effects of energy-generation from wave power on the surrounding ecosystems. 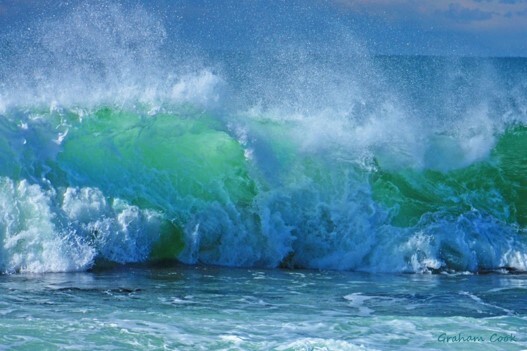 The Clean Energy From Ocean Waves (CEFOW) project aims to quantify human impact on marine assemblages (ecosystem function), assess recovery potential (extent and timescales), look at available mitigation measures, and provide data, evidence and advice for marine managers, government and other stakeholders. The overall project has a wide scope comprising, Marine Protected Areas (MPAs), Marine Renewable Energy, Sustainable Aquaculture, and Fisheries management, but Amy concentrated on the renewable energy effects on the marine flora and fauna. 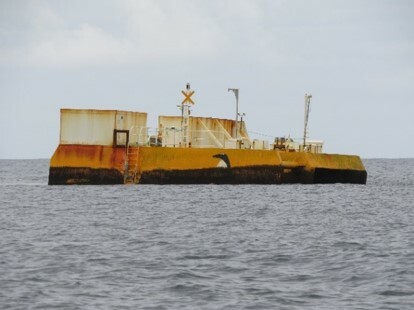 She illustrated the means the project has to photograph the sea bed around installations such as wave hubs and the associated cabling so that before and after assessments of their impact can be made. There are potential negative environmental impacts such as habitat loss, collision/entanglement of fishing nets, anthropogenic noise and invasive species. On the other hand there are potential positive environmental empacts such as creating de-facto MPAs, exclusion of destructive fishing practices e.g., bottom trawling, habitat restoration/artificial reefs, and fish aggregation devices. One conclusion, though, is that the removal of the facility will also remove the benficial 'reef effect'. The CEFOW plan is, over a 5-year term, to deploy multiple wave energy converters (WECs) over five years, use this unique opportunity to study ecological impact of an array of devices, and use the results to inform larger “wave power parks” of the future. The project has visited the offshore energy test facility off Orkney, which offers several sites to experiment and calibrate against control locations.